In order to be eligible for Pensacola Habitat’s Home Buyer Program, there are certain criteria you will need to meet. First, you must be able to answer “yes” to all statements below. I am at least 18 years old and legally able to contract. I am a U.S. citizen or permanent legal resident. I have lived or worked in Escambia or Santa Rosa County for the past 12 months. I have not had a bankruptcy discharged in the last two years and have not had multiple bankruptcies. I have not had a foreclosure finalized in the last two years and owe no deficiency balance from a prior mortgage. I have no pending criminal cases and no disqualifying criminal history in my household. I am not a registered sexual offender and do not have a sexual offender who is or will be living in my home. I have two years’ worth of stable, documented income or employment history. I have been employed in my current job for a minimum of six months (if applicable). I do not currently own a livable home or have an existing mortgage balance. My family size does not exceed six household members (this is to prevent overcrowding based on HUD recommendations regarding square footage per person per home). My total annual household income does not exceed the limit for my family size (see table below). *Minimum income over $20,000, based on family size. Income limits subject to change annually. These limits effective April 4, 2018. 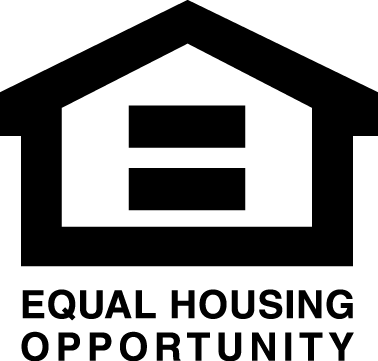 Pensacola Habitat is a homeownership program, so you must be prepared to enter a long-term partnership with our affiliate and the community. Before purchasing a home, you will work side by side with other future homeowners, community volunteers, and Habitat staff members to build homes and prepare for successful homeownership. 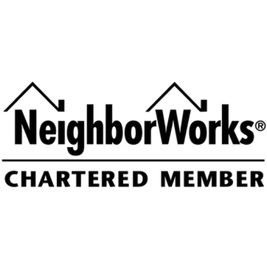 The 200 hours that you invest in your home and/or the homes of other program participants is called “sweat equity.” These include construction hours on Habitat work sites, completion of financial literacy and home buyer readiness workshops, and additional volunteer hours either through Pensacola Habitat, our ReStore, or in the community. 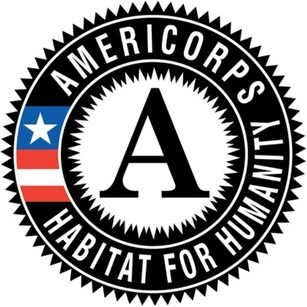 74 other volunteer hours (either at Habitat or at an approved organization in the community). 50 of these hours can be worked by your friends and family at Habitat and donated toward your sweat equity. Note: you must do a minimum of 15 hours each month while in the program. Fourth, should you qualify for our program, fulfilling the financial obligation will allow you to purchase your home at 0% interest. What’s more, you will be only paying for the cost of your home with no builder’s markup. You will be responsible for paying between $1,500 to $2,000 as a down-payment toward the purchase of your home prior to closing. $1,000 of that down payment will be non-refundable once you have chosen an address. After purchasing a Habitat home, you will be required to make monthly mortgage payments and keep your home well-maintained. Post-purchase counseling will be offered and may, in some cases, be required.